It’s not just business, it’s family. Sending your goons to shakedown businesses, taking over neighborhoods, and bribing city officials to do your bidding. It’s all in a day’s work, when you’re hoping to lead your crime family to control New York City. 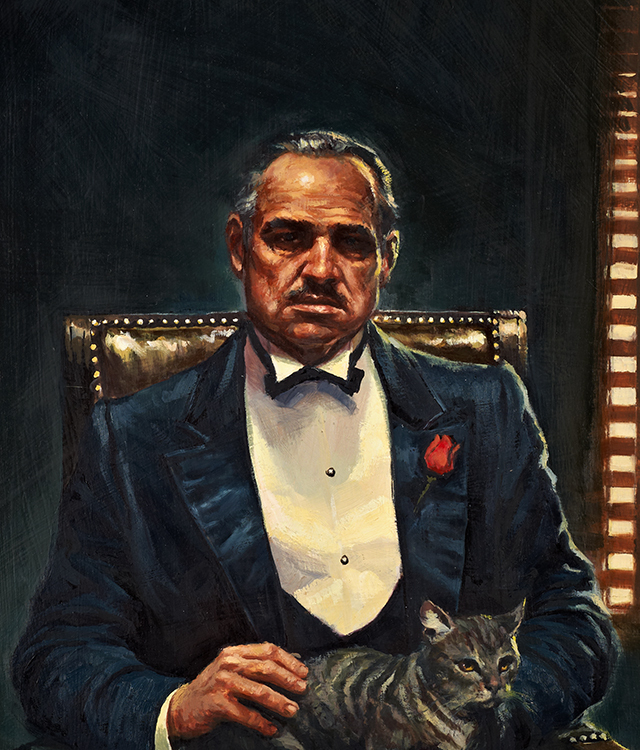 In The Godfather: Corleone’s Empire, you’ll compete with other mobsters who have the same goal as you: replacing Don Corleone as the top dog in the city. Defend your turf, and never be afraid to send your opponents a powerful message. Only the strong will survive.